Dexter Daily: Today's the Day! Finally! 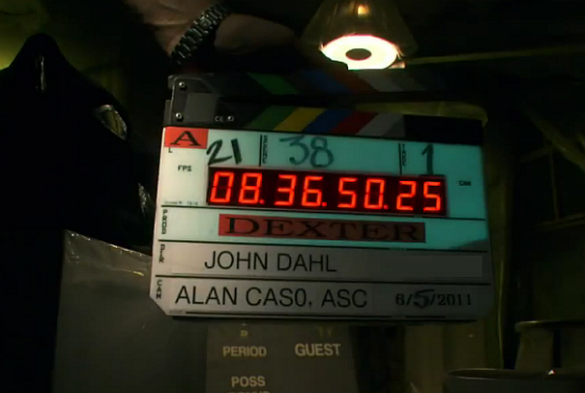 After 7 months, Dexter will be back on set today, for the seventh season! So excited! Yes, hopefully we'll get some worthwhile news and pics soon.